As your roof protects your home each and every day it faces the brutal Michigan weather which can be relentless at times. Weather affects your roof in many ways and some weather events are worse than others. 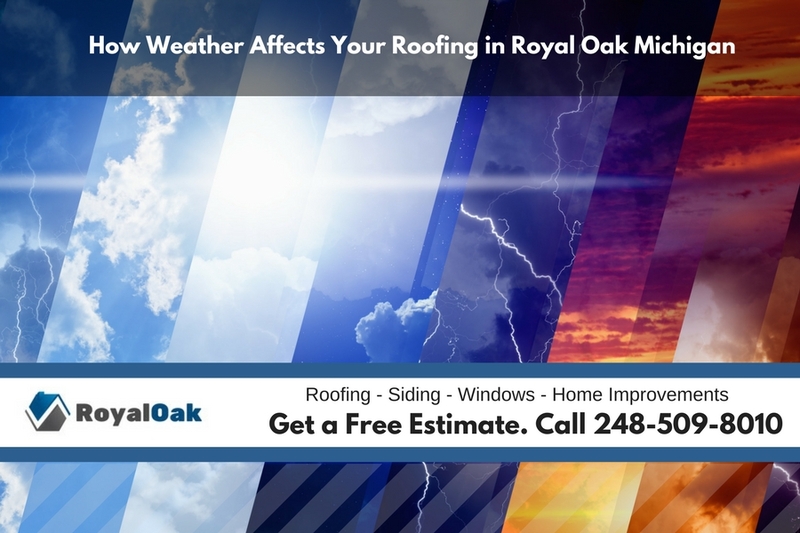 However, all weather has some type of effect on your home’s roof and when severe weather occurs and you need roof repair in Royal Oak Michigan we’ll tell you what you’ll need to do to get it fixed quickly and prevent damages to your home. There are many reasons why your roof may fail. 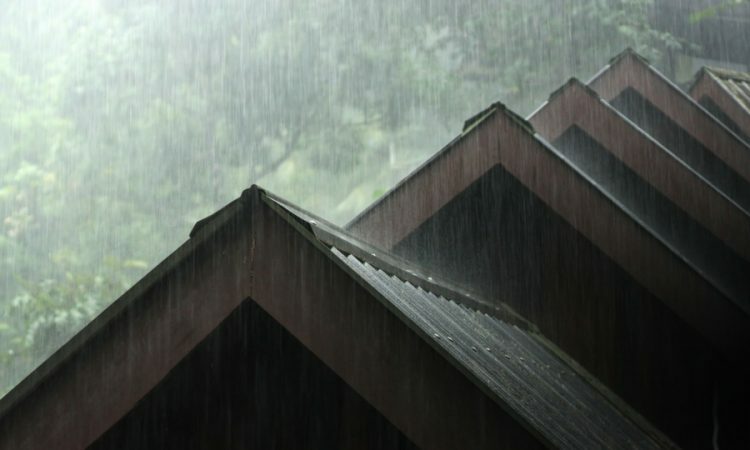 The age of the roofing has a lot to do with how well they perform during weather events. The older the roofing gets on your home the less likely it will be able to protect your home as well. That’s why it is so important to get regular roof inspections on your home and also looking for potential problems that may be developing on the roof yourself as well. Having a reputable roofing contractor in Royal Oak Michigan coming to your home and inspecting your home’s roof can help to prevent some of these weather problems from causing any damages to your home. 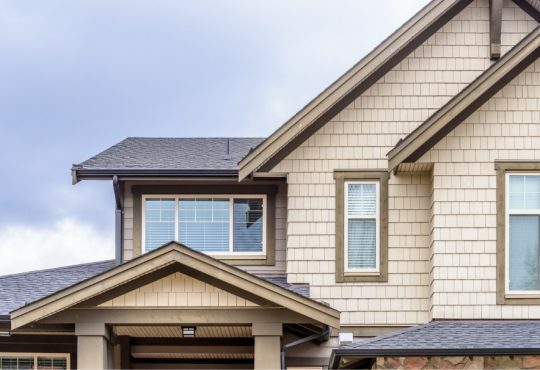 Having a reputable roofing contractor in Royal Oak Michigan coming to your home and inspecting your home’s roof can help to prevent some of these weather problems from causing any damages to your home. Snow is a part of life here in Michigan and during winter months the snow can reside on your home’s roof for extended amounts of time. While most homes in Michigan are built to help prevent snow from building up on the roof and causing too much weight on the roof there is still some snow that will accumulate on the roof. This snow can sometimes melt the bottom layer which can hold moisture against the roofing materials. Over an extended amount of time this can become a problem but not usually. One weather event that can destroy your entire roof quickly is hail. What’s even worse is that sometimes the home owner is not even aware that the hail has destroyed the roof. As the hail falls and hits the shingles on your roof it can cause small holes to break into the shingles which will allow water to pass. These damaged shingles may not even be noticeable from the ground view. If your home has impact resistant shingles installed however you may not have to worry as they can usually withstand hail damages. Just like snow, ice can be a problem if it starts to build up. One of the biggest problems with ice on the roof is a condition called an ice dam on your home’s roof. When the ice forms at the edge of the roof it can divert water back into the house simply by freezing a layer of ice over the top of the eve of the home. Ice dam prevention is usually installed with most new roof installations in Royal Oak Michigan. Make sure your home has roof ice dam protection. The single biggest problem with any weather event is wind. Wind can damage shingles on your home and the older the roof gets the more susceptible it is to wind damage. As shingles get older they become more brittle and can break more easily. Broken shingles such as this can allow water to reach the roof decking on your home. Although rain doesn’t pose a threat to damage the roof it can lead to all sorts of problems if your roof already has a problem. When the rain starts to fall and your roof is damaged you’ll start having damages and roof leaks on the inside of your home.